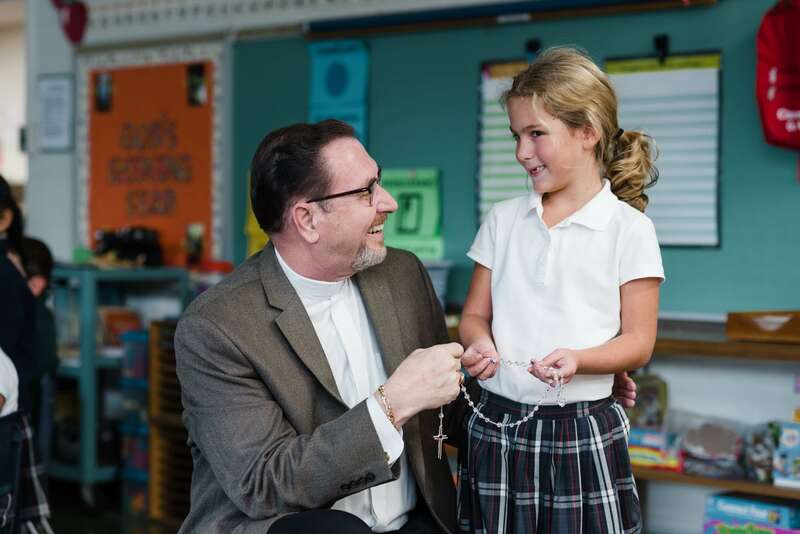 Our mission is to empower children to develop strong academic skills in a Catholic atmosphere. We strive to educate, in partnership with the parents, the whole child: spiritually, intellectually, physically, socially and emotionally. Ultimately, our mission is to enable our students to become responsible and contributing Christian members of society. Please remember to keep up with your monthly Virtus bulletins. Thank you! 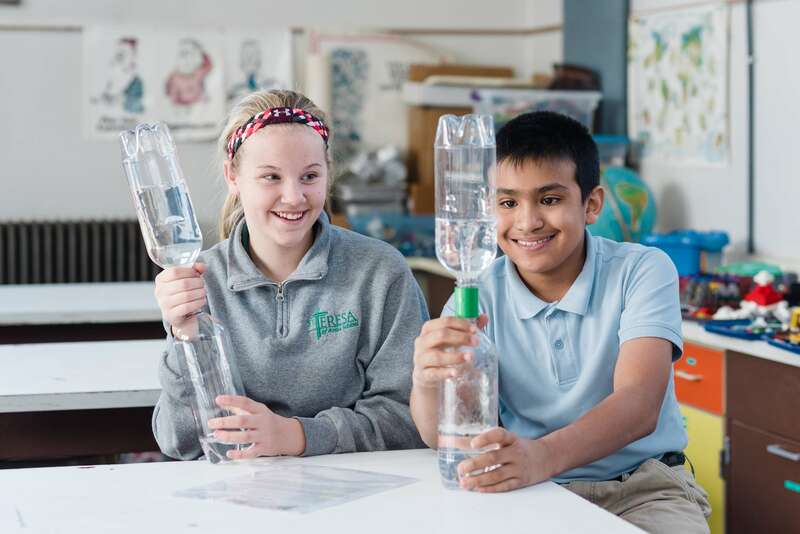 St. Teresa of Avila School provides elementary education for boys and girls in grades K–8. 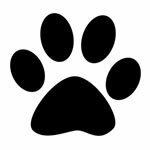 The school is located in the city of Cincinnati, 15 minutes from downtown in the suburb of Western Hills. Our school places strong emphasis on the acquisition of Catholic, Christian attitudes, academic achievement and self-discipline. 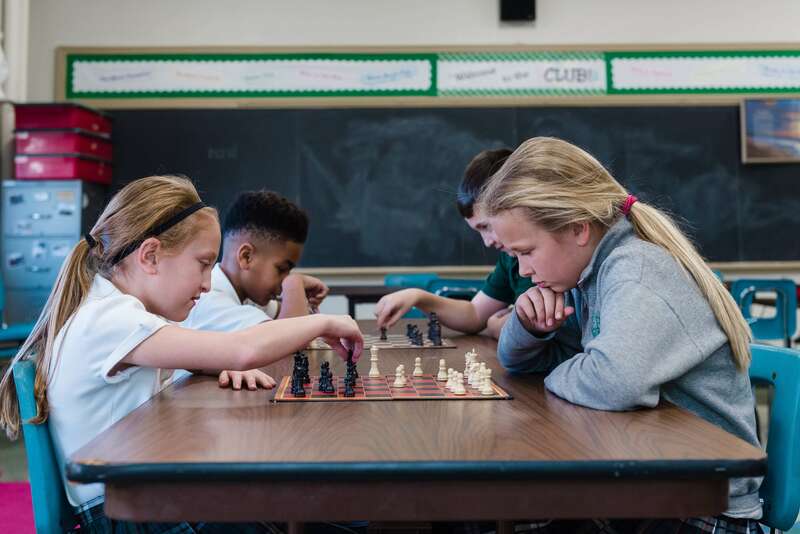 It is accredited through OCSAA (Ohio Catholic Schools Accrediting Association). The school climate is conducive to learning in all grades and with students of differing abilities. We offer Advanced Math and Language Arts to students in grades 5-8. The course of studies for all grades is in keeping with the Archdiocese and State approved curriculum. Our Iowa test scores are consistently in the upper range of achievement. All members of the faculty are fully certified and experienced. 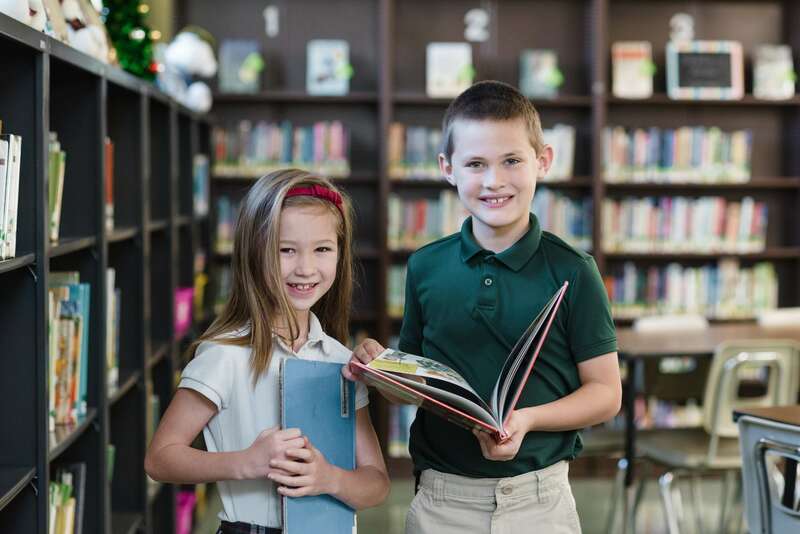 Besides the classroom teachers, our school also provides the services of a librarian, technology coordinator, speech pathologist, school psychologist, remedial reading and math instructors, as well as advanced math and reading, music, art, and physical education teachers. 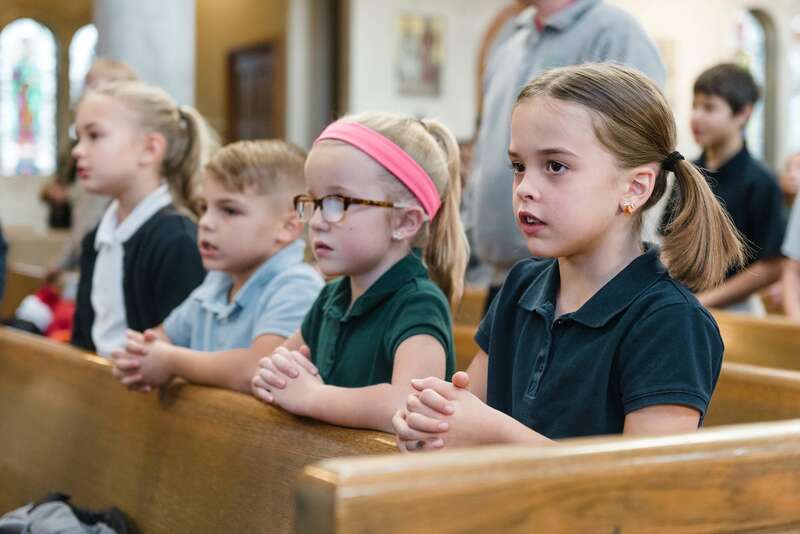 Our school offers daily instruction in Catholic doctrine and weekly class celebrations of the liturgy. All school liturgies are also celebrated on special feast days and Holy Days. Sacramental preparation for Reconciliation, Holy Communion,, and Confirmation is an important part of the religion program. Students in junior high also participate in the Family Life Program. A full-time Religious Education Coordinator oversees the religious educations programs in the parish. 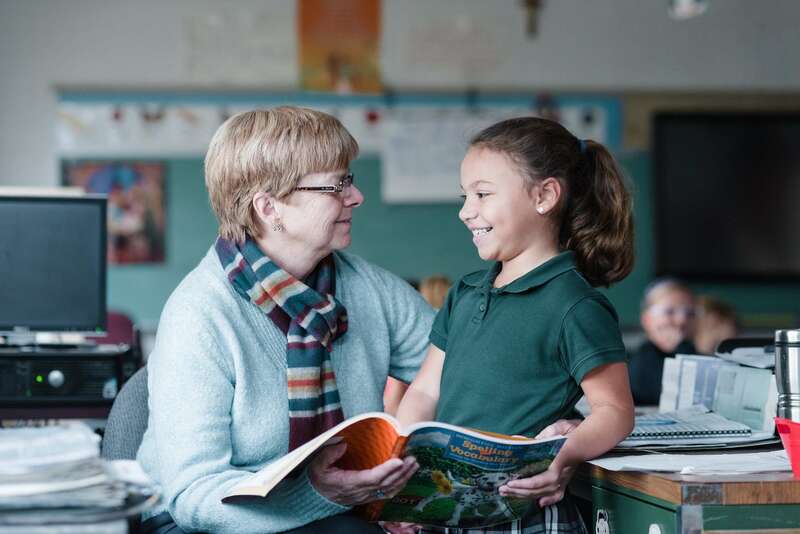 All classes are involved with our shut-in outreach program which pairs the classrooms with elderly members of our parish. These "Prayer Buddies" exchange letters and small tokens of friendship. 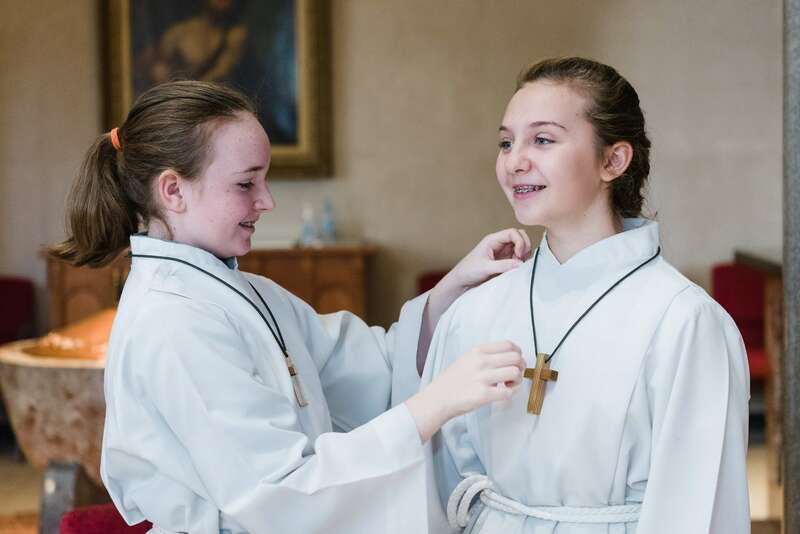 Students are involved in service to church including mass servers, Eucharistic Ministers, Lectors, and members of the choir. 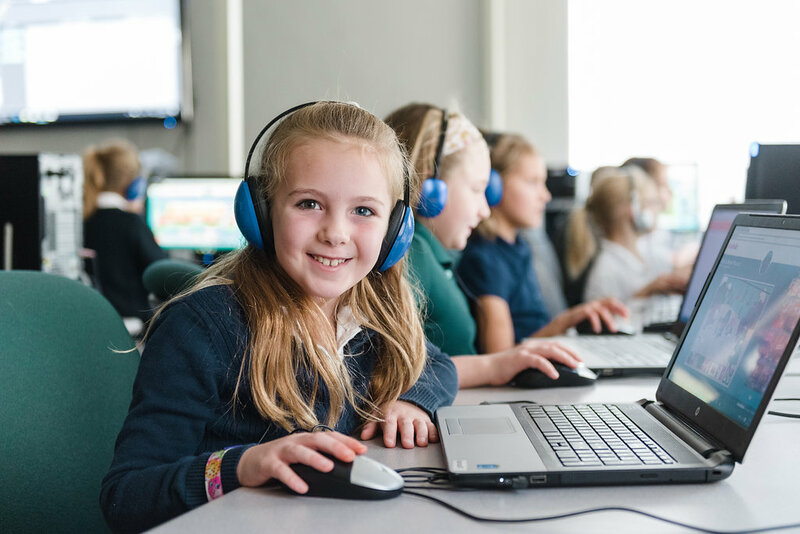 Technology is an integral part of the school curriculum, not just through the Blended Learning program. The school has a state-of-the-art computer lab, which accommodates thirty students. Besides the networked computers, the lab has a high volume laser printer, color printer, scanner, and a projector. Each classroom has a SmartBoard, document camera, and access to a laptop cart equipped with computers for each student for group projects using Internet research sites. 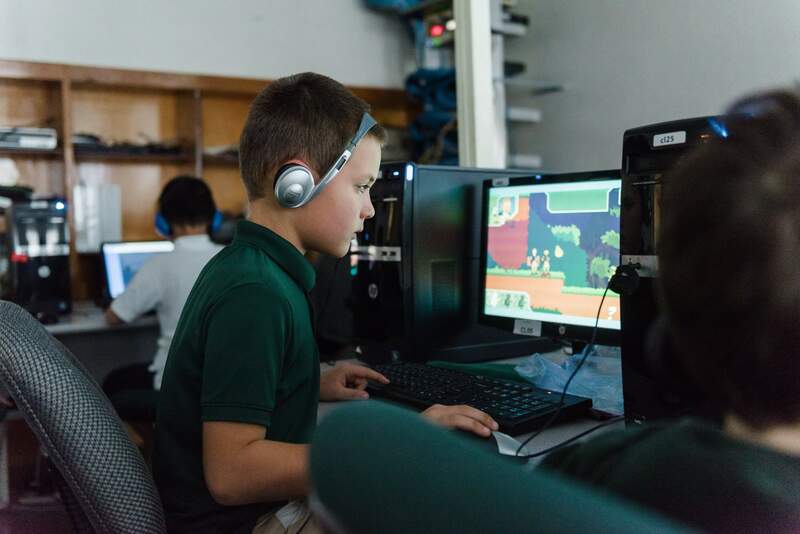 Students attend weekly computer classes that are developed as an outgrowth of the curriculum. Our school provides a holistic approach to education. The school administration, faculty, and staff provide a healthy, caring atmosphere environment that is conducive to learning. 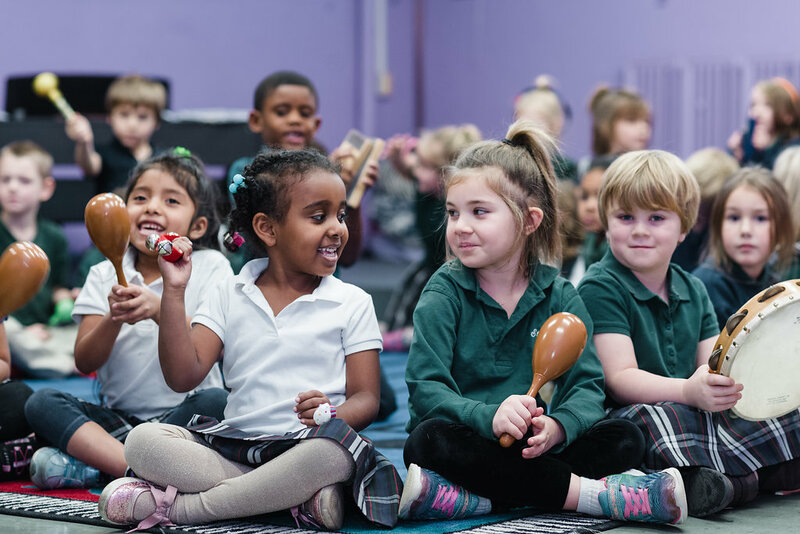 Certified art, music, and physical education teachers instruct students in all grade levels on a weekly basis. All students attend weekly technology classes in the computer lab supervised by the technology coordinator. Students visit the library weekly and participate in an Accelerated Reader program. A STAR test is given to all students to determine his or her reading level. Each student attends a weekly physical education class as well as the opportunity to participate in an annual field day designed for each grade level. The following athletic programs are also available: . Please visit the Athletics site for more information. St. Teresa School maintains a central library available to all students. A librarian and library assistant supervise all library activities and parent volunteers are utilized to assist them with their duties. Each class has the opportunity to come to the library during the week. Books may be checked out to all students and staff members. The library uses an automated system to track all books and materials. The Accelerated and Star Reader Programs are maintained in the library. The goal of these programs is to increase literature-based independent reading practice, to improve the reading skills of students, and to instill a love of reading in students. St. Teresa School provides special services as an extension of the regular curricular program. These services are provided through state and federal funding. 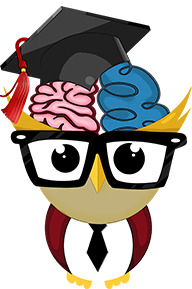 Remedial reading and speech therapy intervention for qualifying students in Grades K-8. A part-time registered nurse is available. A psychologist is available for testing and consultation. Special remedial reading classes for students who qualify. A teacher is available to work with students who have disabilities. The purpose of this volunteer group is to provide support to the faculty and staff of the school, to serve as a voice for parents and to offer community building opportunities for the mutual benefit of the children, parents, and educators. It provides a multitude of valuable services and programs through voluntary and monetary assistance. 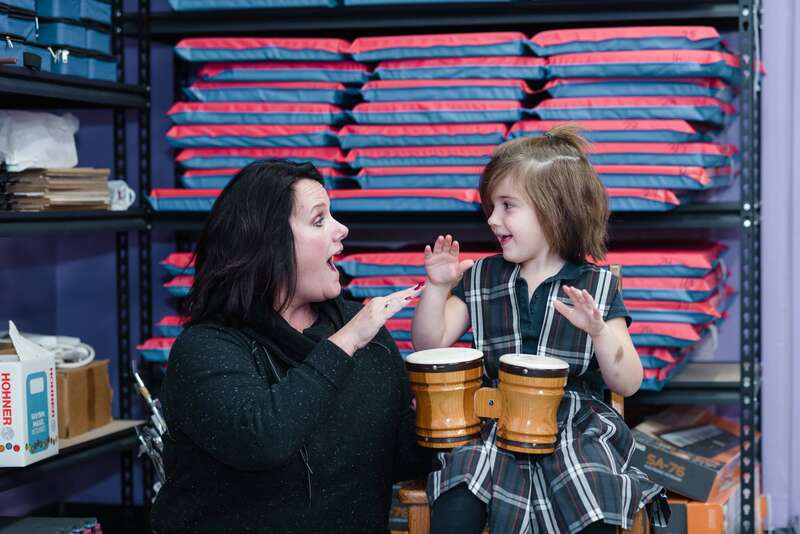 The PTG coordinates volunteers and a variety of fundraisers that support the students and teachers that provide special programs, purchasing needed equipment, sponsoring student field trips, and provide funding for classroom supplies just to name a few. 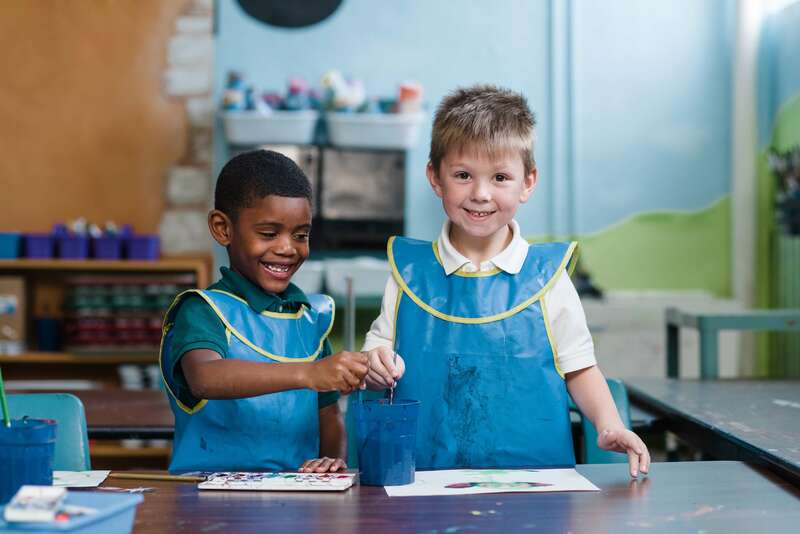 The Extended Care Program is reserved for students in Kindergarten through grade 8. Care begins at dismissal and is available until 6:00 p.m. This program begins the first day of school and is open any day school is in session other than the last day of school. When the school is closed for inclement weather, in-services, holidays, or any other reason there will be no after school care. Students are expected to follow all rules and expectations as outlined in the Family/Student Resource & Handbook. Students have free time, snack, and homework/quiet time. All students participating in after school care must be enrolled at St. Teresa of Avila School in order to use this service. This service is provided for a nominal fee as established each year. 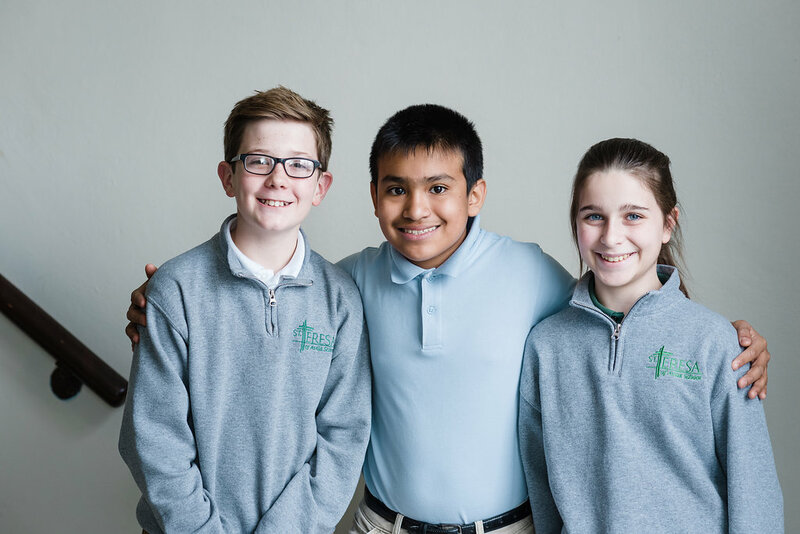 St. Teresa was Juan’s second home from Kindergarten to 8th grade, which is why we feel it’s important that we provide you an update of how he is doing in his first year of high school. Juan made 2nd honors after completing 1st quarter at St.Xavier. We had our concerns with him fitting into a bigger school, but he thrived and continues to flourish at his new school. My husband and I truly believe that St. Teresa has helped us prepare Juan in high school. The discipline and curriculum provided him tools he needed to get through his transition. Having an only child, we take pride in making sure Juan gets the best education. We are proud to say, we have made great decisions so far in providing that. St. Teresa was a great partner for parents like us, in establishing and building the right foundation to help our children succeed. 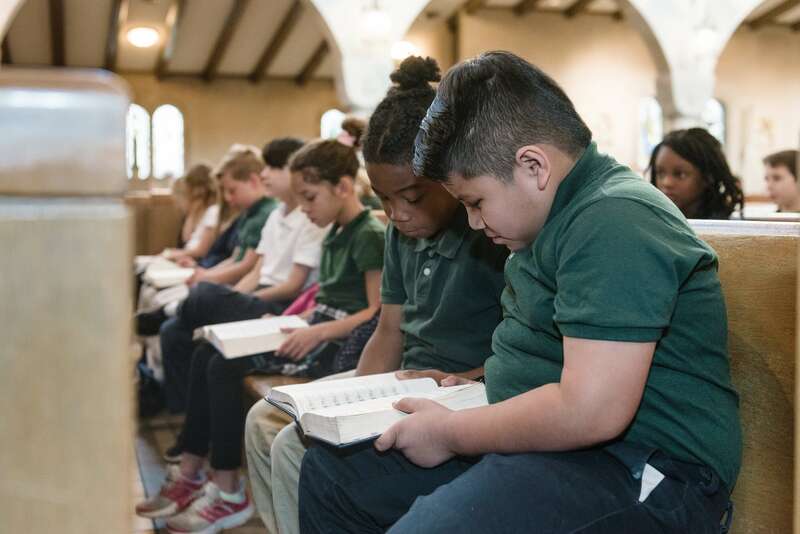 When it was time to pick a school for our kids, we chose St. Teresa over others because it is a small school that allows for a family atmosphere within the school and parish community. The principal and teachers show true interest and care in each student, and the other parents involved want what we want, a great religious education for our kids that expands their knowledge and develops them to be a good person. We had several choices when deciding where to send our kids to school. The deciding factor for us was the people we met at St. Teresa. From the families to the administration, teachers and staff, we couldn’t be happier with our decision to become Bruins! 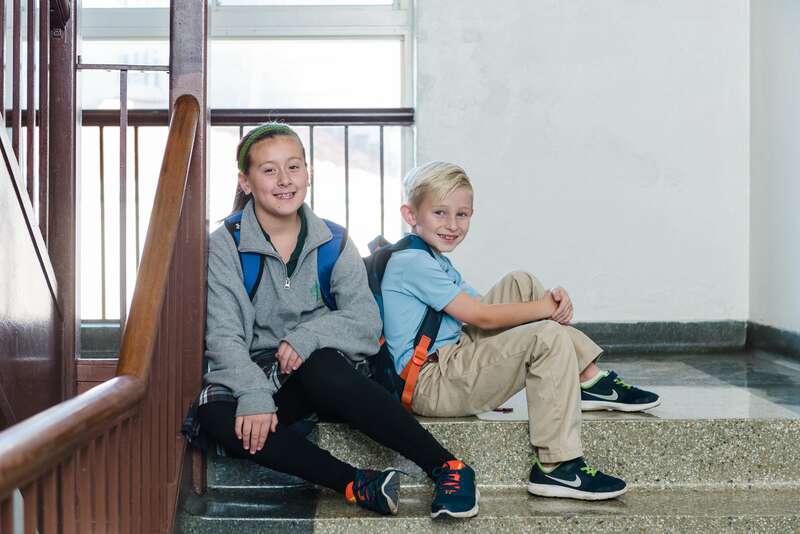 We chose St. Teresa 10 years ago based on its reputation of successfully preparing students for high school, however St. Teresa has provided much more than a solid education for our five children. The Christian leadership of Principal Sharon Willmes and the dedicated staff has provided opportunities to grow both spiritually and academically. The humble community has blessed us with loyal friends and strong Christian examples for our children. St. Teresa has become part of our extended family. My husband is an alumnus of St. Teresa. When choosing which school to send our daughter, we knew St. Teresa was on the list, even though it was across town for us. However, after visiting St. Teresa and talking to some of the parents and teachers, it became abundantly clear that this would be a great school to send our daughter. From our first encounters with Fr. Mike, Principal Willmes, all of the teachers, and parents, we fell in love. We absolutely love St. Teresa and everything about it! Our daughter is getting a fabulous education and is growing in her faith, knowledge, and understanding of the word of the Lord.